Elegance Hammered Stainless Steel Punch Bowl 15" 3 Gal. Home > In the Kitchen > Bowls, Bowls, All Sorts of Bowls! 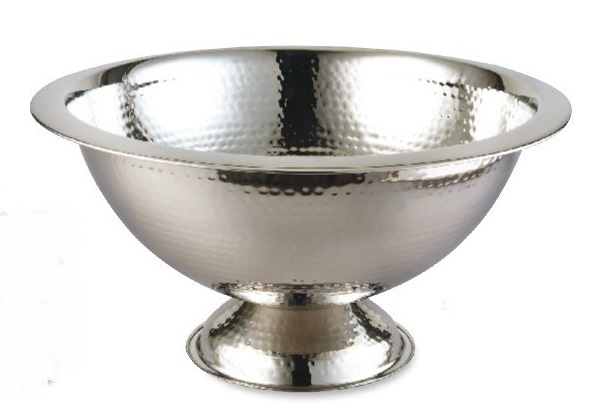 > Punch Bowls, Punch Bowl Sets > Elegance Hammered Stainless Steel Punch Bowl 15" 3 Gal.